STEM stands for Science, Technology, Engineering and Mathematics. Early STEM education is vital for our children's future and there is growing need for more kids to fill these kinds of careers when they get older. Despite the growing demand for engineers and scientist we have a serious lack of STEM based resources in our nation and our great state of Utah. We need to help our kids tap into thier natural inclination to be innovators, problems solvers and makers, and give them more access to this kind of education and opportunities for growth and development in the fields of science and tech. Snapology doesn't just believe in teaching kids STEM learning but also believes STEM education should be fun. When kids are learning STEM principles through play their creativity flourishes and they have more interest in their own education. Snapology uses playing with Lego's bricks, Knex, iPads, computers, robotics and other technology to learn vital educational concepts. 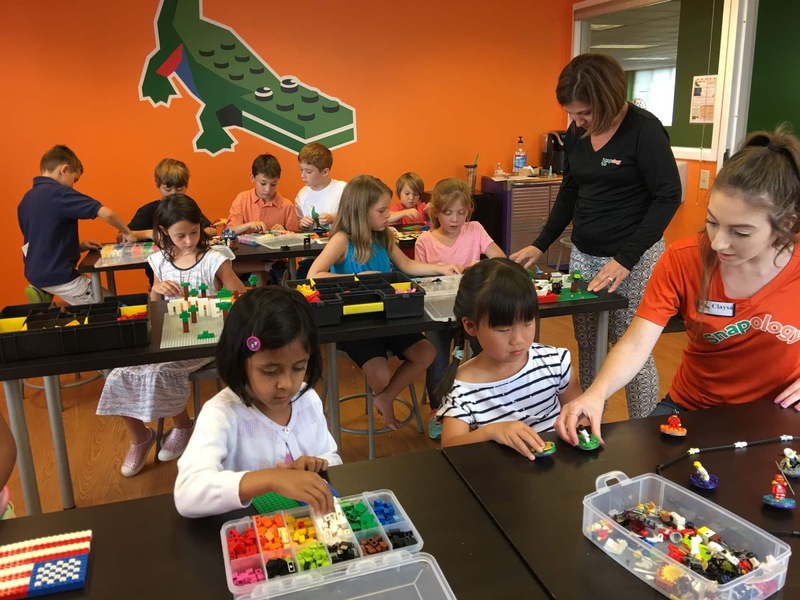 They provide the community with classes, camps, birthday parties, team building activities, pre-school and so much more, all of which revolve around playing and creating with STEM concepts. Snapology is trying to make STEM learning more accessible and fun across the united states by growing the number of their locations to include Utah and more specifically the Salt Lake Area. They are currently accepting applicants to award ownership of a Snapology kid franchise in Utah. I would love to see a Snapology location in Utah, how about you? 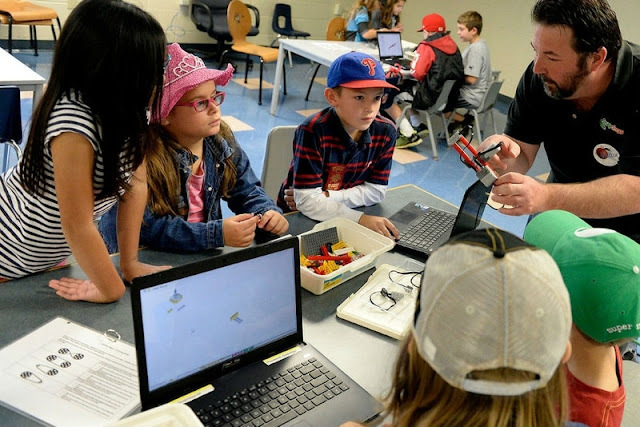 According to U.S. department of Education "few American students pursue expertise in STEM fields and we have an inadequate pipeline of teachers skilled in those subjects. In a world that’s becoming increasingly complex, where success is driven not only by what you know, but by what you can do with what you know, it’s more important than ever for our youth to be equipped with the knowledge and skills to solve tough problems, gather and evaluate evidence, and make sense of information. These are the types of skills that students learn by studying science, technology, engineering, and math. Snapology sounds awesome! Making STEM learning more accessible and fun is definitely helpful in engaging kids in hard topics like math and science. check your Technology Education department at the state level. This curriculum is STEM at its best - and lots of curriculum has already been developed over the last 20 years. Dang, I would've loved Snapology growing up. 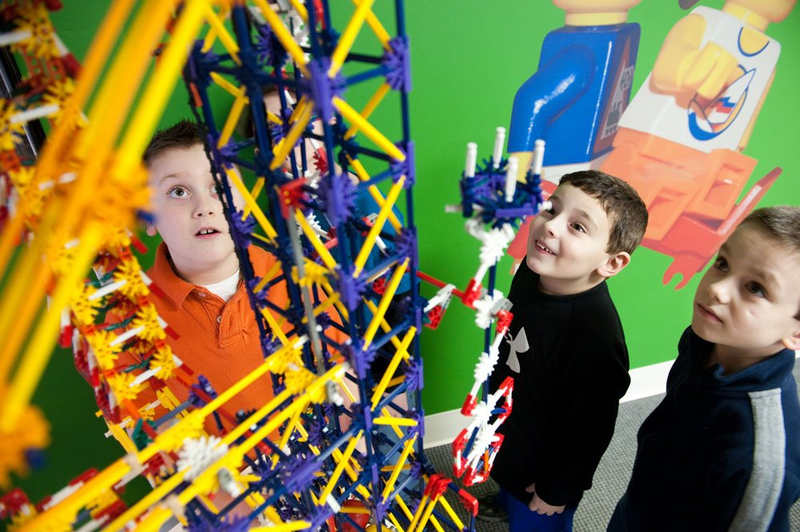 Combining STEM learning with fun activities and creative spaces sounds like a dream. It's so awesome of you to spread the word! STEM learning is so necessary and the fact that Snapology makes it fun is even better! STEM is SO important these days! Having a place that kids can learn but also get excited to go to parties and summer camps at is an amazing idea! Snapology is amazing! I've been bringing my kids there for birthday parties and they always come back with some new skill to show me! The more franchises of Snapology, the better. Only hear good things about them! STEM learning is certainly more popular nowadays but, even so, we need to put more focus on it. This sounds amazing! Hoping they open a location for you guys soon!